With most of the Super Rugby announced for this weekend it's time to look at the Round 3 Fixtures. If you'd like to just see my predictions then click here. 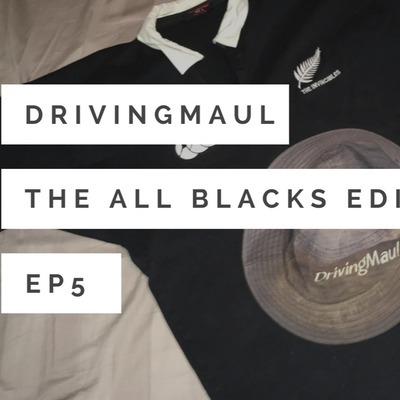 Welcome to the thirty-seventh The All Blacks Edition, a show where Steven and I talked All Blacks again. 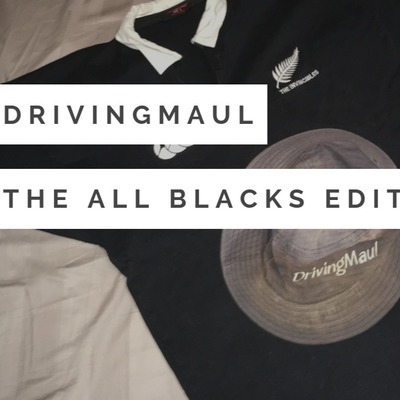 This week we talk about what tactics the All Blacks might be keeping in their locker, the latest development on the post Rugby World Cup coaching setup and review which players have plane tickets for the All Blacks Rugby World Cup squad. 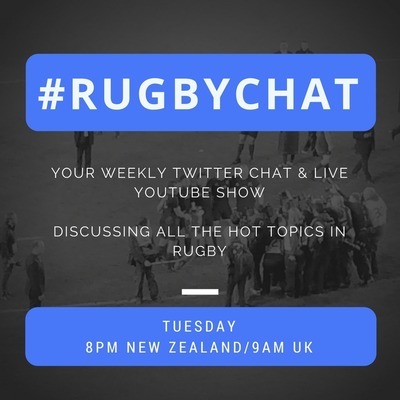 #RugbyChat where the hot topics in rugby are dissected. This week Ashwin, Steven and I chat about the Wayne Smith's comments, North Harbour removing rep rugby for U14s, players moving around New Zealand and Super Rugby. All Blacks Edition EP27 Have the All Blacks been caught? #RugbyChat - Who Are the Real Rugby World Cup Contenders? 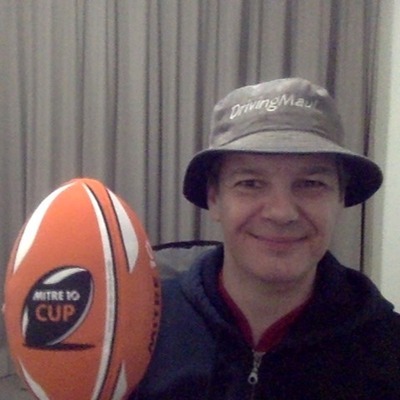 #RugbyChat EP61 - Does Super Rugby need Super Gimmicks? The All Blacks Edition EP23 Which All Blacks will be staying in Japan for 2020? 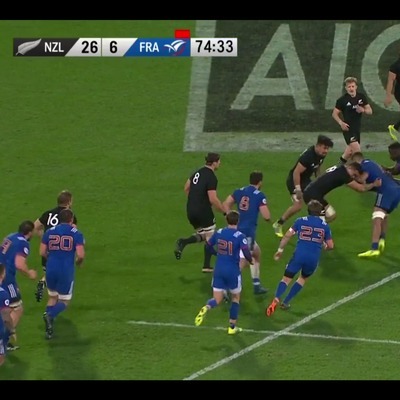 Is Rugby just legalised cheating? 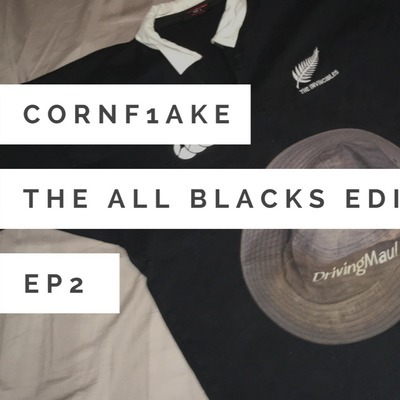 All Blacks Edition EP21 Who aren't the All Blacks taking to Japan? All Blacks Edition EP20 Have the All Blacks stars burnt out? RugbyChat EP57 - When is rotation just throwing a game? 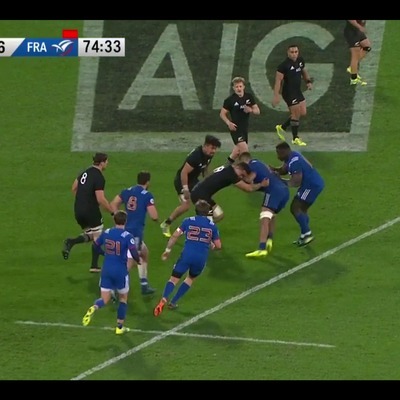 Are the All Blacks under pressure? 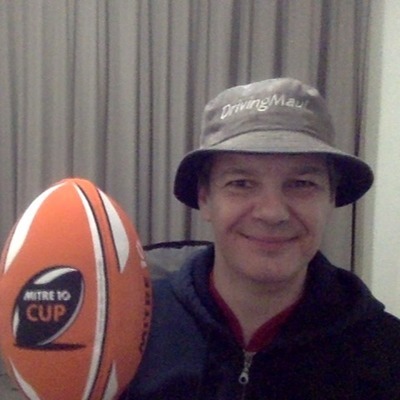 #RugbyChat EP56 - What is this League of Nations? What's going on in the MLR Offseason? The All Blacks Edition EP18 - They Lost? All Blacks Edition EP15 What Makes NZ So Good? The All Blacks Edition EP10 How's the year looking? 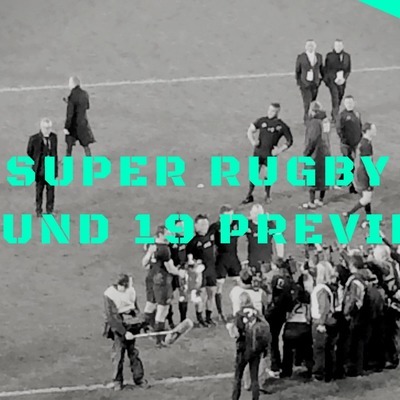 #RugbyChat EP35 - Who's making the Super Rugby finals? 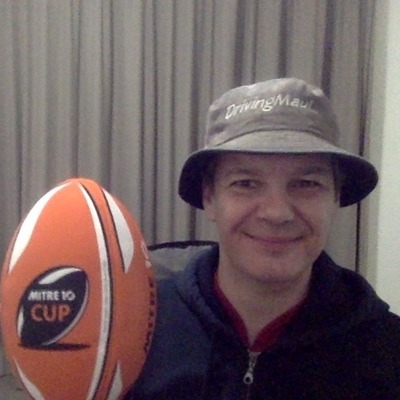 #RugbyChat EP34 - Is Super Rugby Dead? #RugbyChat EP19 - Worst Super Rugby Jerseys Ever? #RugbyChat EP18 - Do Players Expect Too Much? Post game reaction of Scotland v New Zealand where the All Blacks come out on top 17-22 in the end of year international. Post match reaction from Argentina v New Zealand where the Pumas lost 10-36 to the All Blacks. Post match reaction from Australia v Argentina in the 2017 Rugby Championship. The Wallabies beat the Pumas 45-20. Post match reaction to New Zealand v Argentina 2017 where the All Blacks won 39-22 after trailing by 1 point at half time. Live post match reaction to Argentina v South Africa 2017 in Salta Argentina where the Pumas lost to the Springboks 23-41. Live post match reaction to Bledisloe Cup 2 2017 in Dunedin where the All Blacks beat the Wallabies 35-29. Live post match reaction to Bledisloe Cup 1 2017 in Sydney where the Wallabies lost to the All Blacks 34-54. Live Post match reaction to the Super Rugby Semi final between the Crusaders & Chiefs where the Saders won 27-13. Live Post match reaction to the Super Rugby Quarter final between the Crusaders & Highlanders where the Saders won 17-0. Live Post match reaction to the Super Rugby Quarter final between the Brumbies & Hurricanes where the Canes won 16-35.